If you are born and raised among the beautiful peaks of the Bernese Oberland, it is really unlikely that the mountain is not the place of your passions. Christian "Chrigel" Maurer was born and raised here in Adelboden, just a stone's throw from the incredible spectacle of the Engstligenfälle, the second highest waterfall in Switzerland. After his apprenticeship as a builder, he worked as such until 2004, when he was able to turn his passion for flying into his profession. Chrigel has the ambition to be a model and a point of reference, not only for his two children, but also for anyone who has chosen to live his life with passion and intensity. 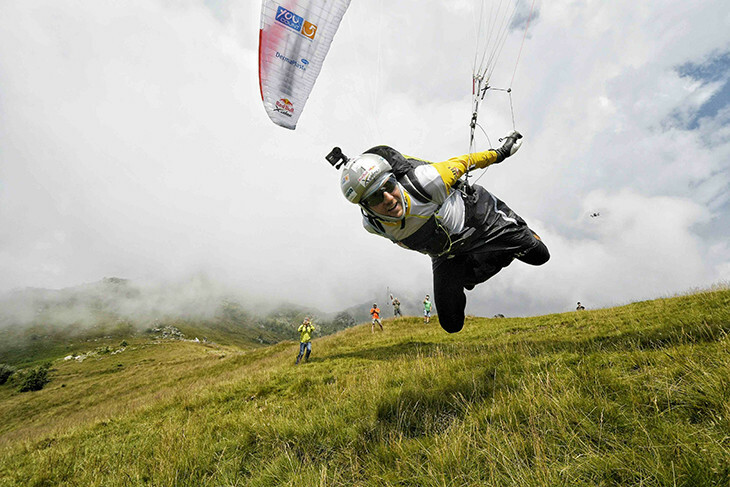 Activities practiced: Chrigel was just four years old when he got to know his father's paraglider. The first take-offs and glides came at the age of nine, and as soon as he was sixteen he obtained his license. 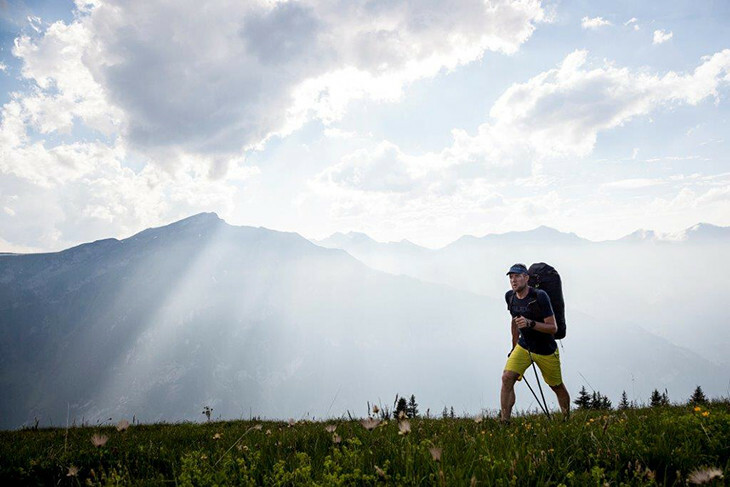 Once he had explored his home mountains, he decided to launch himself into competition, and since 2003 he has been at the top of international competitions. 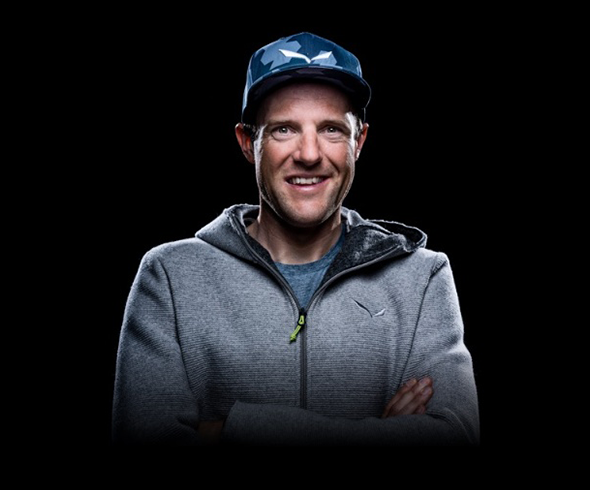 When he is not flying, he loves to go skitouring and trail running. Hobbies: "An adventure is something great. To share it is even better!" In his (little) free time, Chrigel loves to tell stories: sharing his experiences with other people, inspiring them to push their limits up, getting out of their comfort zones and exploring the biggest unknown: what we all have inside. Favorite place: The Swiss Alps, magnificent not only from above, but from every perspective. Favorite book: Comeback 2.0: Up Close and Personal, by Lance Armstrong. A book about challenges, strength and success. Biggest fear: Chrigel likes to play around the limit and push it forward. He only fears to push it a little bit too much.